Here’s another opportunity to learn from the best in the business: two honorees at the 2015 IAP2 Core Values Awards for Canada and the USA. Jeff Cook of Beringia Community Planning in North Vancouver, BC, was honored for Indigenous Engagement and overall Project of the Year for “Working It Out Together”. 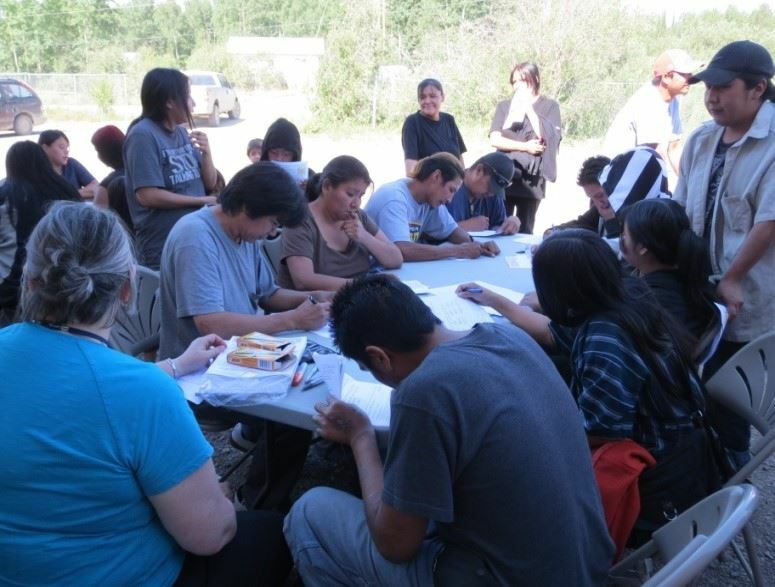 This was an effort to develop a "home-grown" solution to problems of mental health and youth suicide on the Pikangikum First Nation in northwestern Ontario. Joining Jeff will be Dana Lucero, who led engagement for the Powell-Division Transit and Development Project for Metro, the Portland, Oregon area regional government. 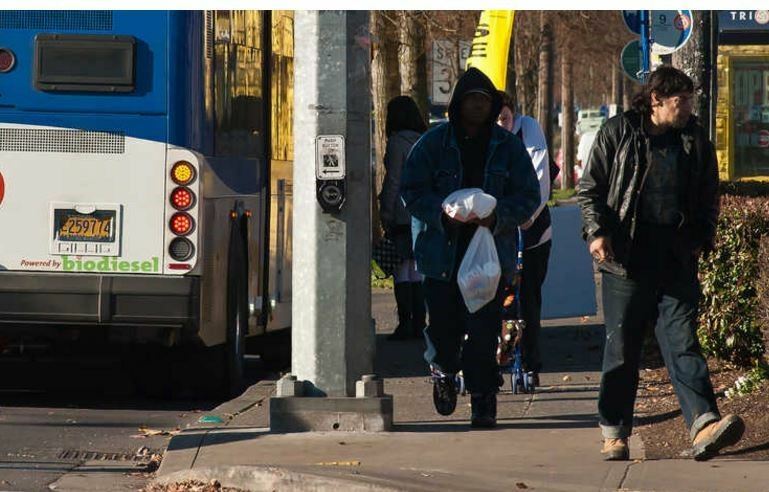 The project will connect Portland and Gresham, Oregon's fourth-largest city, with bus rapid transit running through widely-ethnically-diverse neighborhoods. Engagement methods included empowering diverse community members to serve on the decision-making body, multilingual in-person and online engagement and collaboration with community based organizations to expand participation in culturally relevant ways. Metro was honored as USA Project of the Year at the 2015 IAP2 Core Values Awards. Join us and learn how these two projects achieved their goals, the lessons they learned and tools and techniques you can apply to your own projects. Please remember the two-stage process for registering. You will receive a confirmation email, which contains another URL. Follow that link and fill in the form, to receive your instructions for logging into the webinar.